Not Seeing The Results You Want From The Gym? Tweak Your Nutrition Plan! http://lifestylefitnesscamp.com/wp-content/uploads/logo.png 0 0 syoung http://lifestylefitnesscamp.com/wp-content/uploads/logo.png syoung2015-10-07 17:59:452016-04-20 21:14:33Not Seeing The Results You Want From The Gym? Tweak Your Nutrition Plan! 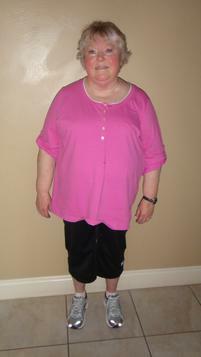 Donna is so happy she chose to attend LifeStyle Fitness Camp, a place that offers a no surgery weight loss environment. If you watch the news much you are aware that obesity rates in America are currently nearing 35%. Even if you don’t fall in this category you might have some of the common, serious and costly side affects that are related to our poor diets and lacking exercise habits. Maybe you or someone you love has reached their breaking point and even considered weight loss surgery. We know you want to lose weight fast. We know you need to change your eating habits permanently. We know you probably don’t get enough exercise and that you might need the help of an expert. We are here for you! LifeStyle Fitness camp is an all-inclusive weight loss resort that will get you back on track to wellness. We want you to live your life and not just be a spectator! You need to be confident and happy in your own skin! Don’t wait around. Don’t be a statistic. Come experience the fastest way to lose weight without surgery! 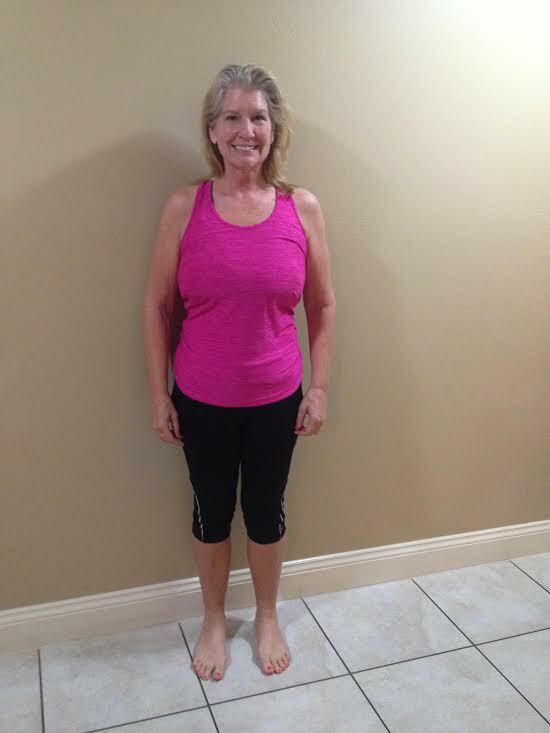 Donna arrived to our affordable fitness camp home that has a luxurious fully stocked kitchen: the refrigerator and pantry are filled with all the healthy foods she needed during her stay. Her camp experience was strengthened by other campers who all share the house and consider it more like a “community of supporters”. Everyone is here to reach the same goals, to learn how to eat better, drink more water, workout and of course, lose weight. We hope that our clients see the home and environment as a relaxing, stress free place to learn and enjoy their new lifestyle. This is how Donna looked six months later! She has maintained this weight for 2 years! Many of our clients have told us that surgery was a final decision before considering attending our camp. We are so thankful they considered a lifestyle retreat over surgery because our clients have seen results not only with their bodies, but their emotions and energy! We are thrilled when past clients say that they are so happy to have their lives back again and not have to suffer the aftercare of surgery. Final note: we live and teach the idea that if you treat your body well the weight will come off. Treating your body well is working with the basics we will teach you. Call to discuss your life options with Chad or Jen today. Please fill out the contact form below. America’s best fat camp isn’t a fat camp at all. 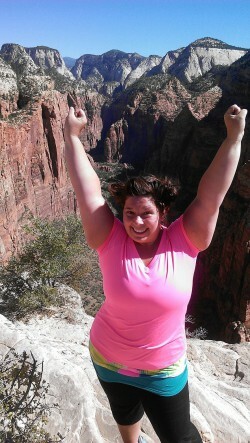 At least not in the way its portrayed in the fat camp movie “Heavyweights”. Although the movie is entertaining, most of us would agree that we don’t want to attend! Our best weight loss camp is an adult weight loss camp. It is an affordable weight loss camp. It is an all-inclusive weight loss retreat where you can step away from your everyday life and learn how to change your bad eating habits and how to get in the habit of working out. You will have exciting victories and you will even be able to post your own before and after weight loss photos on Facebook! The name of our program is LifeStyle Fitness and our purpose is to help you reach all your weight loss goals and check off your list of fitness goals. Whether you need to lose 20 pounds or lose 100 pounds, we can show you, step-by-step, how to get there! We are America’s Most Personalized Weight Loss Camp because we see you as an individual. We will help you create a lifestyle that you can continue long after you leave us! 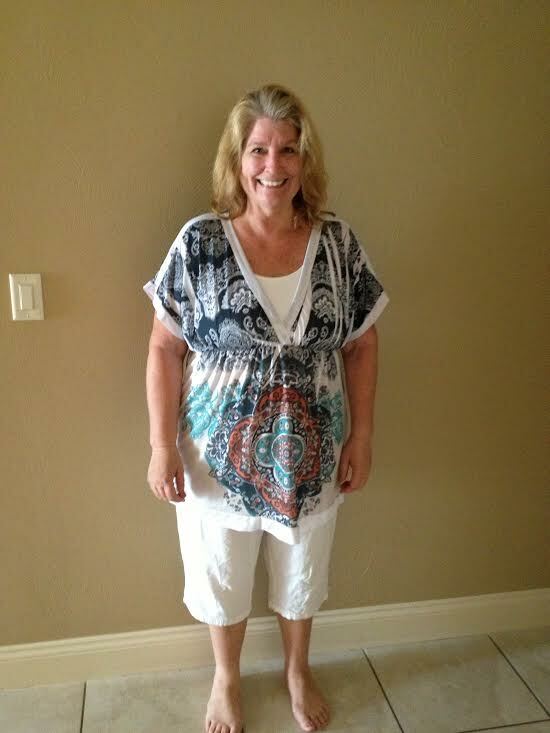 Rochelle started her weight loss at LifeStyle Fitness Camp! You can too! Let’s face it, nothing motivates us to lose weight like an upcoming event! Especially if you are one of the stars of the show! For that reason you might be asking yourself how to lose weight for a wedding, and I have the answer for you: Come to LifeStyle Fitness Camp, one of the best weight loss camps in beautiful Saint George, Utah and we will help you reach all your weight loss goals! The best part of all is that you will lose weight without surgery, you will lose weight without pills, and you will be changing eating habits and finding a workout routine for weight loss that works for you! All along we teach you the behavioral steps toward permanent weight loss and how to change your lifestyle! This will be the best wedding gift, the most unique wedding gift you could ever receive! You will change your life and you will change your quality of life for good! There’s no time like the present to begin your own weight loss transformation! If you’ve ever attempted to lose weight and failed because it wasn’t practical long-term, you may want to try a different plan. Our no-nonsense, affordable, adult weight loss camp has distinguished itself from the from the adult fat camps image that has been around for decades. LifeStyle Fitness Camp is one of the best weight loss camps and is a weight loss retreat like no other! There are many weight loss camps for adults that will promise you either a luxurious spa retreat or they will promise you that you can lose weight fast. Some even promise you will drop 20 pounds per week like the contestants on the Biggest Loser! If you have done any research you know that those kind of results are unhealthy and unrealistic for long term weight loss success. What sets us apart from other weight loss camps is that we see you as an individual. We know you are different that anyone else and our we can focus on your individual goals, such as changing your eating habits, learning workouts to do at home or what to do at the gym. We will teach you both how to manage your nutrition so you know what to eat for healthy weight loss, and how to manage your fitness so you know workout routines for weight loss and how to build muscle. When you leave this affordable weight loss camp you will be able to look in the mirror and see results and you will have the confidence that it doesn’t end when you walk out our door! So now it’s up to you to step outside your comfort zone and give us a call! You know what you have been doing just isn’t working and it’s time to find the best way to lose weight, and to lose weight permanently! Contact us and find out how wonderful a retreat can be for your mind, body and energy! You can achieve permanent weight loss. But you need to open your mind to change, get up off that chair, and take action! Calling us is your first step! You need to ignore the promises that are out there saying you can lose weight without dieting or exercise. There is not a pill to lose weight that will bring you permanent change. You need to open your mind to doing whatever it takes to make healthy changes and to make it a lifestyle. If you are looking for a permanent weight loss solution, if you need a more direct, step-by-step plan for permanent weight loss, check out our affordable fitness camp, LifeStyle Fitness. We can help you be the star of your own permanent weight loss success story! How Do I Lose Weight Without Surgery? Here is Cindy when she arrived at LifeStyle Fitness last August. Most of us have struggled with our weight at some point. And it just may be that you have been on a journey to find permanent weight loss for years. Maybe you feel like you have tried everything, including changing your eating habits, attending a fitness boot camp or other weight loss program, and maybe you have even considered weight loss surgery. Let me be the one to say: “Please do not have weight loss surgery!” Yes there are risks to obesity including Type 2 Diabetes, High Blood Pressure, High Cholesterol, Gallstones, Stroke, and Heart Attack. Maybe you are living with some of these problems or have been through them with a loved one. But the risks of obesity surgery are pretty hard to live with: blood clots, infections, chronic vomiting, leakage of the stomach, hernias, blockage of the bowels and so on. And that is without mentioning the greatest fear of all: never waking up from that surgery! 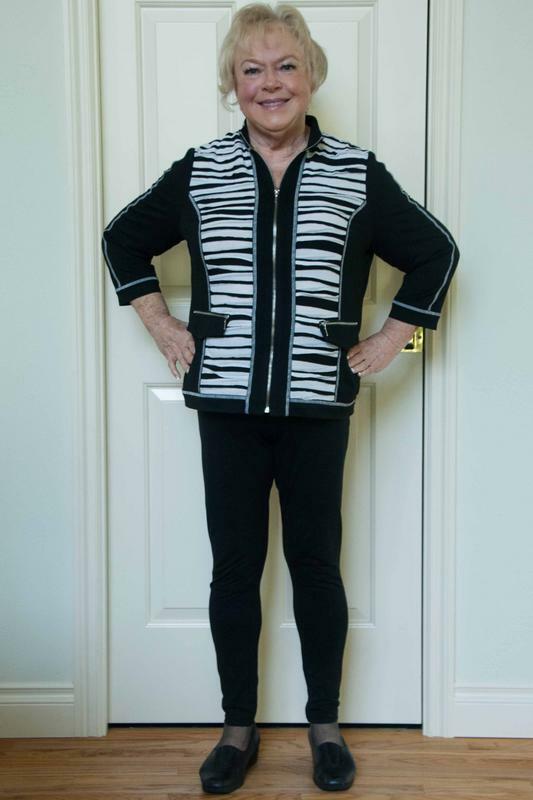 “I am 57 years old and was carrying about 213 to 223 lbs on my body for the past 8 years. Never again, because in August 2013, I made a decision to invest in me (financially, physically and emotionally). I researched various programs and decided on Lifestyle Fitness Camp in St. George, Utah. Chad and Jen and their wonderful program have changed me forever – inside and out! I dedicated myself to 4 weeks with goals of replacing fat with muscle and shrinking the inches. Weight is important too but it is the “fat” pounds that you want to get rid of – and this program will do it! I returned home and continued on with everything I learned and today I am down 52 lbs, 28 inches, and my Body fat decreased by 12%. Not only that but I am strong in my body, mind and spirit, am off most meds and bad habits, have made lifelong relationships, and actually feel “cute” in my new clothes. We have been inspired by people like Cindy and we want you to know that we have one of the best weight loss camps for adults because we can focus on your individual goals for permanent weight loss and we are much more affordable than camps focused on luxury, spa treatments and 5 star accommodations. Take a look and reconsider the idea that you have tried everything out there to lose weight. http://lifestylefitnesscamp.com/wp-content/uploads/Women-Before-and-After-2.jpg 733 550 Lifestyle Fitness Camp http://lifestylefitnesscamp.com/wp-content/uploads/logo.png Lifestyle Fitness Camp2014-04-30 21:30:192014-05-10 03:15:34How Do I Lose Weight Without Surgery? 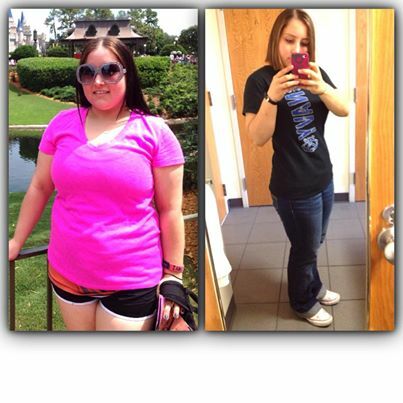 In one year Rochelle changed her appearance, her confidence and her life! Are you looking for a change? If you can answer “yes” to any of these questions I have something I want to tell you about: Do you need to lose weight for a wedding? Have you considered weight loss surgery? Have you tried everything out there and failed to achieve permanent weight loss? Do the options and information out there confuse and overwhelm you? Would you like to try a weight loss camp but its just not affordable? Let me tell you about our program LifeStyle Fitness! We know there are so many of you that are frustrated, confused and even desperate to make a change, but you just don’t know how to do it. We take the guesswork away and show you how to make your weight loss healthy, simple and permanent! We know you want to get healthy and avoid risky medical procedures but we also understand that you might be desperate after trying over and over to do it on your own. Our camp in unique: we are small so we can personalize your program to fit you! We are not a weight loss resort. We are not a luxury weight loss retreat. We are not a weight loss spa. We have been able to set affordable prices because we remove many of the luxuries of those programs and focus on your before-and-after weight loss. Permanent weight loss. It’s all in our name: LifeStyle! 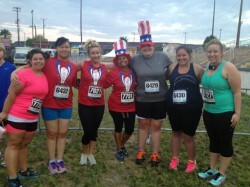 A 5k is not just for those running to win. We had a blast in this race last July! Let’s face it, since the Biggest Loser first aired and showed all of us that amazing weight loss transformations can happen, live-in weight loss programs have been opening right and left. If you are in the market for an affordable weight loss camp, look no further! LifeStyle Fitness Camp is unique for so many reasons. LifeStyle Fitness is more than a name. Everything we do in our program is for the purpose of teaching YOU how to make lasting changes. We are not your average weight loss resort. The biggest difference is the size of our program. We will never have more than ten participants at a time. This allows us to focus on you as an individual. Another big difference is that all aspects of health are hands on for our clients. YOU will be planning and preparing your meals—with all the help and guidance you need (Don’t worry, we pay the grocery bill). We will be educating you at all times on the fitness aspects of the program. We also have a strong behavioral program to help you gain insight and teach you techniques so that you will follow through with your goals. If you are looking to lose weight for a wedding, if you want to overcome diabetes, if you are trying to change eating habits, overcome food addictions, or get in the best shape of your life give us a call.